Property website, Magicbricks, has come out with an industry-first brand building digital solution called Brand Store that is aimed at mid and small-size developers to drive brand affinity and create a strong connect with consumers. Bangalore-based 5 Elements Reality has become the first developer to use this innovative brand building solution to enhance its consumer reach. In a post Real Estate Regulatory Authority (RERA) world, older USPs like timely delivery, quality of construction and etc. have now become statutory norms for all developers leaving them with just one differentiator, the brand. This has opened up a world of opportunities for aspiring brands like 5 Elements Reality to be at par with the already established brands. And with digital becoming the way of life, Magicbricks’ Brand Store is an innovative digital solution that helps developers influence the consumers’ home buying decision through engaging video content. Brand Store also brings in a paradigm shift in developers’ increasing focus on digital from traditional channels of marketing, primarily print. 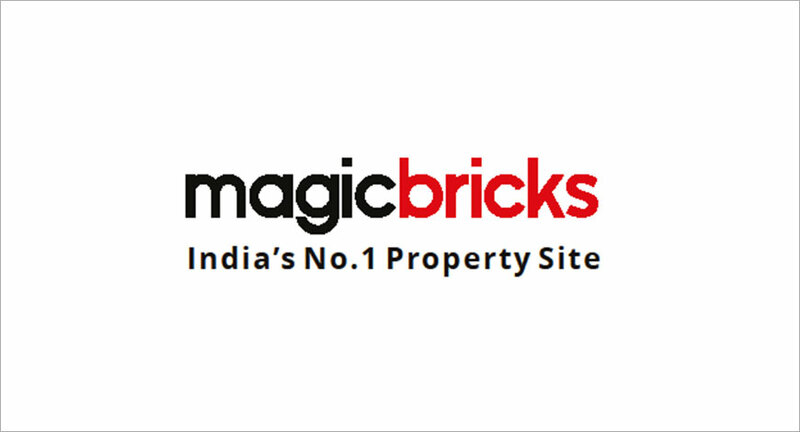 Capitalising on the increase in consumption of video content, Magicbricks Brand Store comprises a series of video based customised content that would help developers’ narrate their brand story to the consumers in an engaging, compelling and a persuasive manner to build reliability and trust on a neutral platform of Magicbricks. For consumers, it offers a peek into the other side of the developer and also understand their future plans and get an honest feedback from their existing customers and business partners. Magicbricks Brand Store’s microsite will have five dedicated sections like Captain’s Innings, CEO’s Desk, Factoids, Future Ready and Testimonials. Captain’s Innings enables developers showcase the person behind the brand. It covers topics like, life journey, milestones, family, hobbies and more; they will see the human side of the builder’s brand. Through CEO’s Desk, the consumers are presented with the professional aspects of the brand. The CEO talking about his brand and what it stands for will give your brand the launch pad it needs. Factoids feature all the interesting facts and trivia of the builder brand and buyers get to know the finer details about the brand. In Future Ready, potential buyers get to know how the builder is adapting to the changing policies, technology and consumer mind-set and this helps them take an informed decision. Testimonials will help create a positive disposition of the brand among the buyers. Developer will display all the testimonials of the stakeholders and consumers to strengthen their outlook towards their brand.